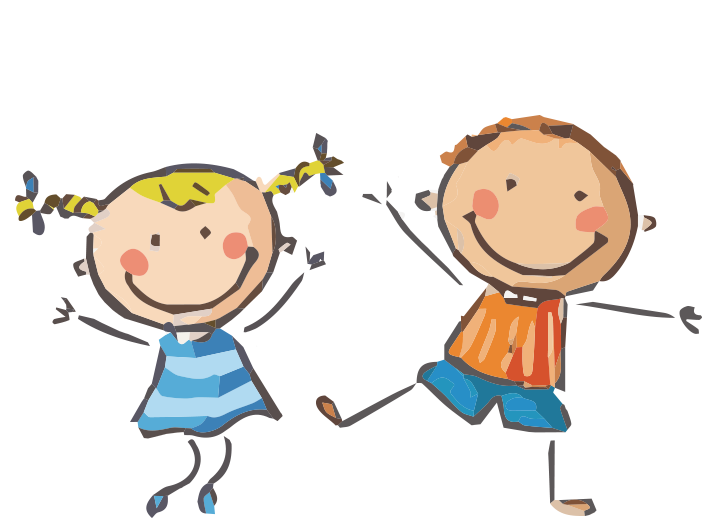 Little movers is already established as the most exciting dance programme for children under school age. We provide tailor made programmes for many organisations in the Tyneside area along with our own classes. 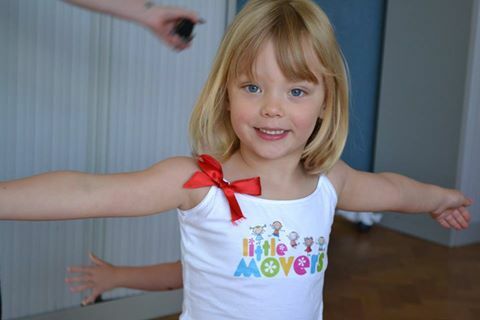 The Little Movers Classes have been specifically designed for Preschool Children from age 18 months to 5 years. 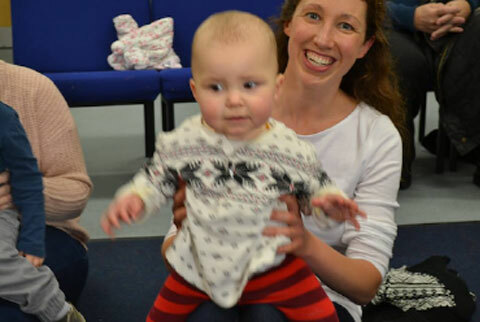 These class are relaxed and friendly, we use some traditional songs and nursery rhymes, our own music and we often make up songs that are enjoyed by both baby’s and parents/carers. Colourful props and themes are used. 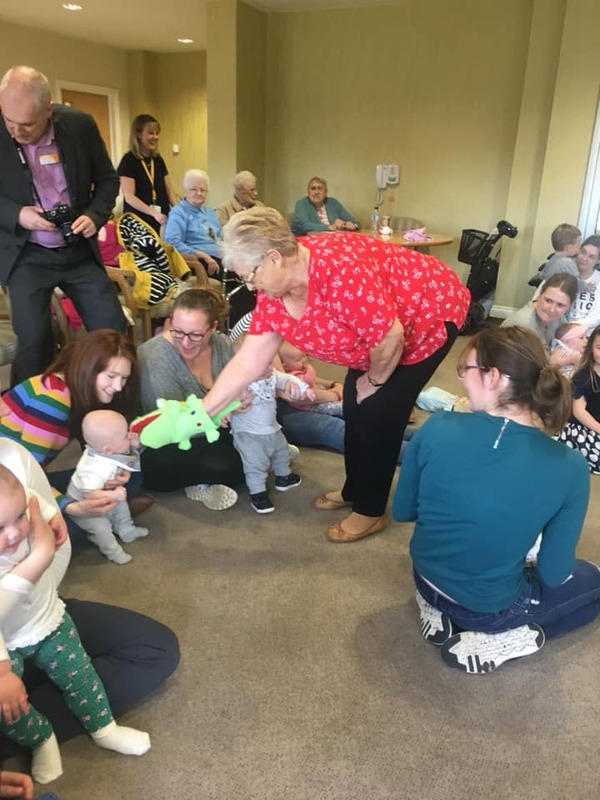 Baby Movers is not just a group to sing, we play games, we get the little ones moving and the adults have a great time. We create a party atmosphere at every workshop! These classes are action packed! A great place for both children and adults to have a fantastic time! 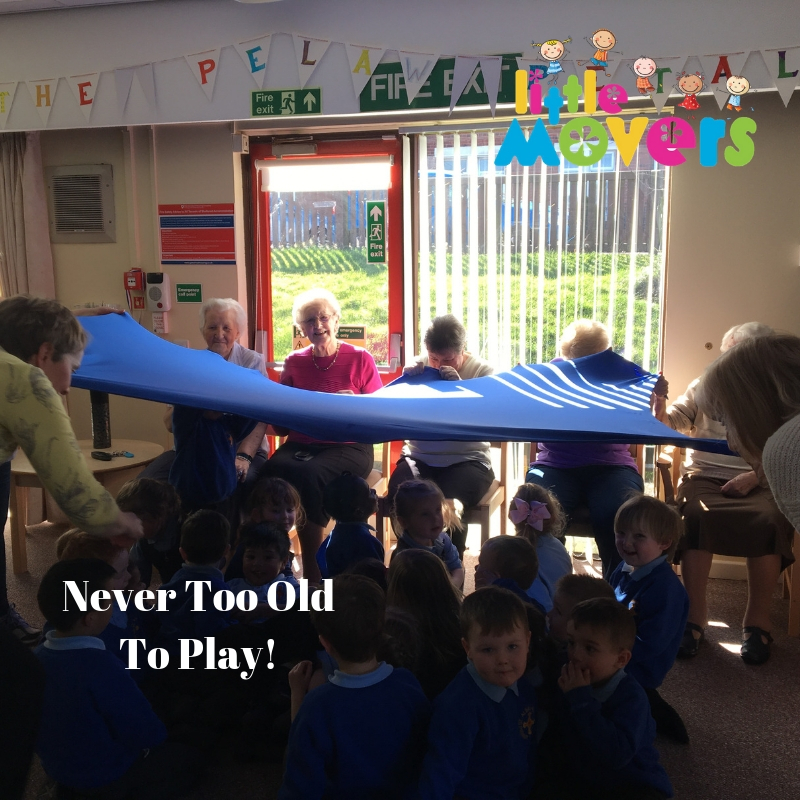 We sing, play games, use toys and props and create some amazing dance routines. Classes are always in demand and places sell out every half term! Little Tutus has its own logo and is a unique product in itself! 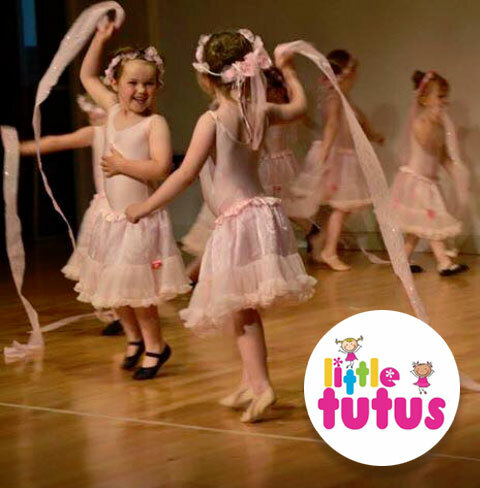 Every little girl loves pink, the Little Tutus classes are a great introduction to ballet, we sing, dance and of course point our toes. Everything we use is pink and all the little ones wear pink Tutus. Every little girls dream! Little Tutus is a fantastic way to offer a different style of class within your own area generating extra income! What little girl wouldn’t want a Little Tutus Birthday party? 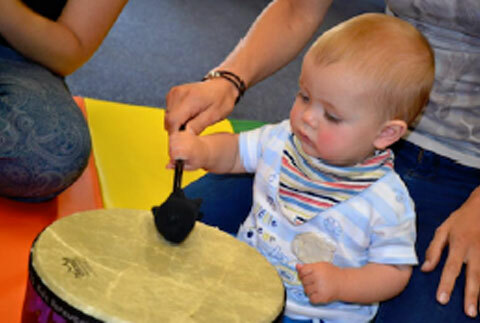 These classes are for Little ones who are ready to attend class without their adults, the classes are still lots of fun, we do use some toys and props when required. 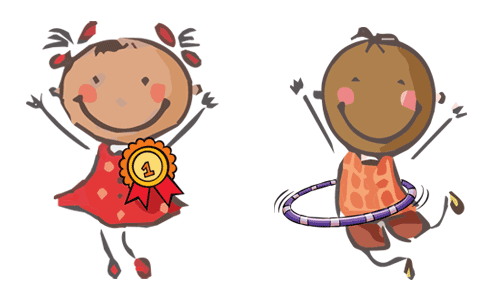 The children work on great dance routines and can perform these for parents throughout the year! 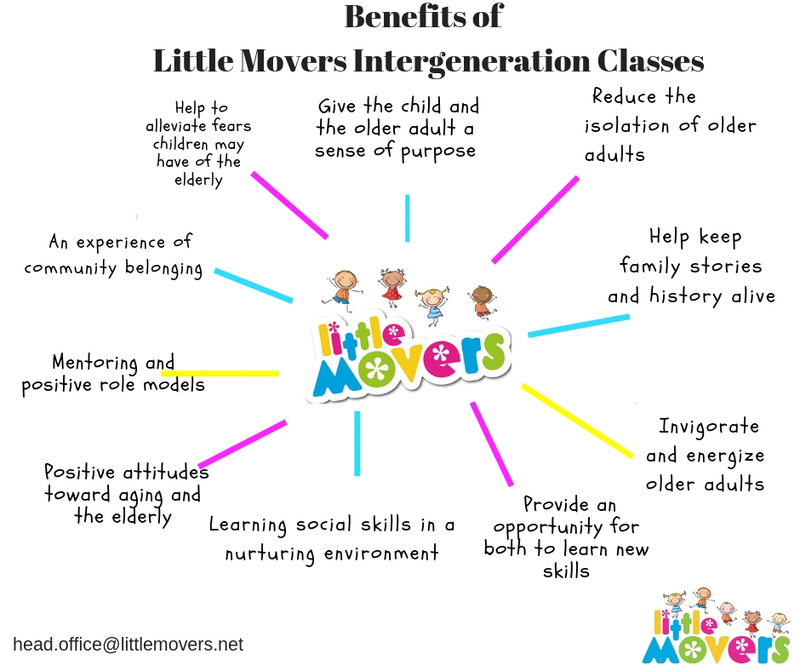 These classes give Little Movers a class to progress into! 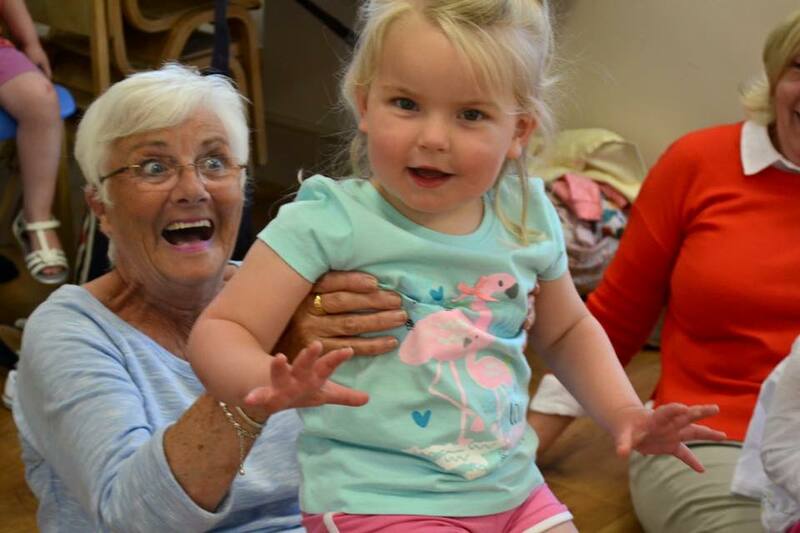 For Little Ones who like to Dance, Sing and Act, a great place for little ones to use their imagination, having fun bringing lots of ideas and characters to life! 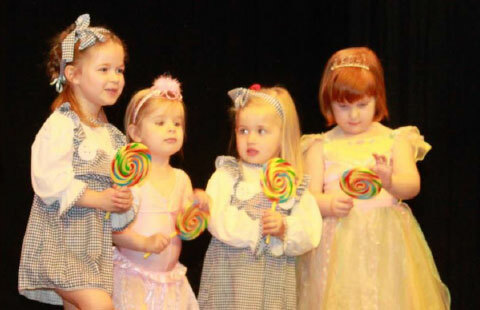 The little ones have a great time singing and of course learn some fabulous routines. Performing for parents is a MUST!! 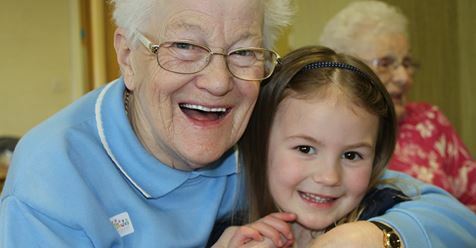 older people, by their presence in communities and neighbourhoods, have an essential role as educators, leaders and role models and in empowering the young. Data Protection Data Protection I give Little Movers consent to store my personal data and contact me regarding classes and events. 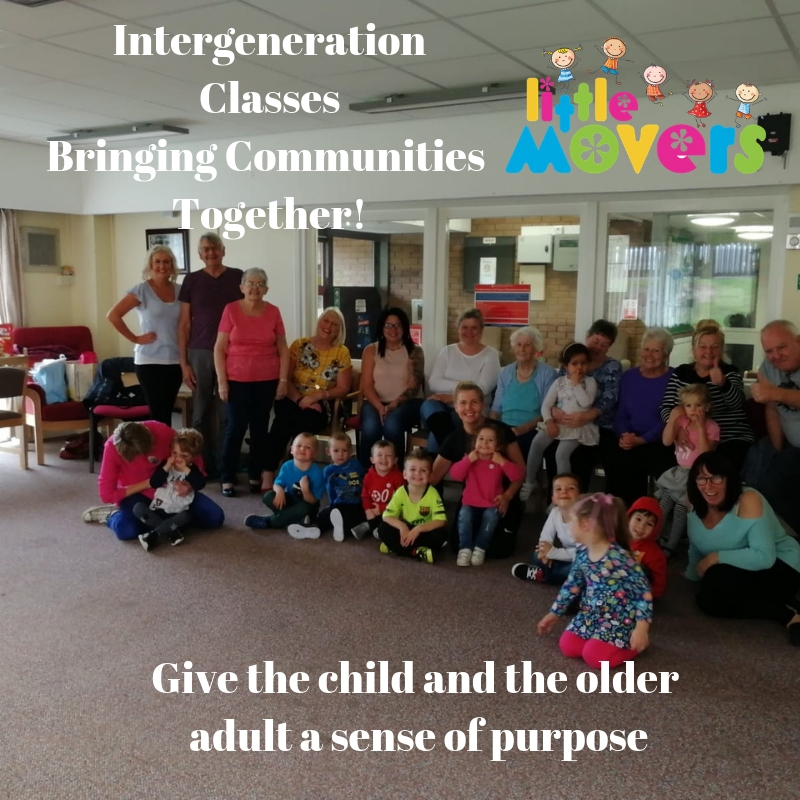 If you’re interested in placing a booking with Little Movers, or would simply like more information, please call us for a chat. Alternatively, you can fill in our contact form and we’ll be in touch soon.